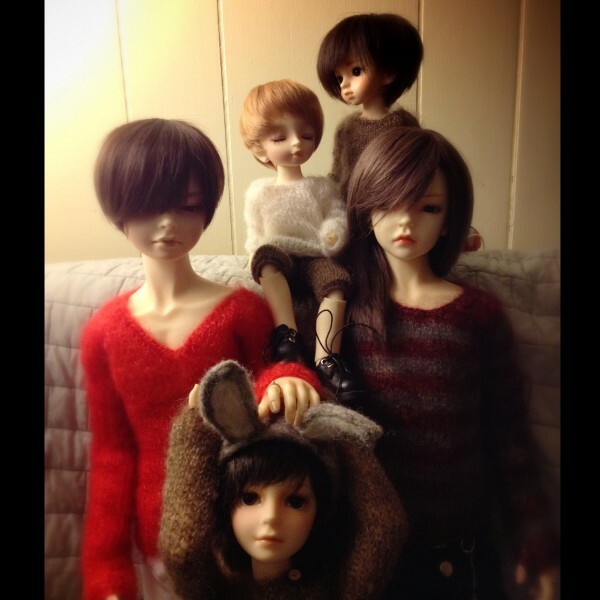 Dragged a few of the boys out to have them model a few sweaters for an etsy order that I hope to make this week (waiting for the photos at the moment). 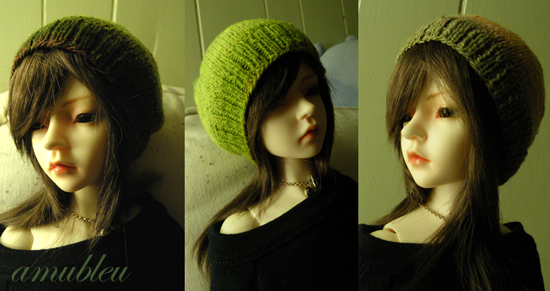 I was shocked to see how many sweaters I had actually knitted for Ota. For some reason I wasn’t really keep track and just kept knitting along. I was in a bit of a panic when chaos was going on until I saw the pile of sweaters I need to finish and tag… then it just got overwhelming. Sold quite a few thankfully but there are some left over from the show. Again, Daisuke in pants cracks me up and Hito in that striped sweater<3. That boy is the biggest problem when it comes to me letting those sweaters go. Pfffff… he has too many.